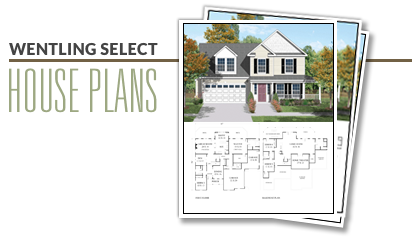 This narrow lot plan has a traditional layout with a formal room in front and the kitchen/breakfast/great room in the rear of the plan. Upstairs there are three bedrooms and a laundry closet. The elevation is simple but inviting with a front porch and front gables. This plan is documented with a basement foundation and one alternate elevation. This plan is not available in the central Connecticut market.